I am interested in having Surf Taco cater my upcoming event. Where do I start? Start by filling out a form on our Catering page and someone from our team will reach out to help plan the perfect meal for you and your guests. 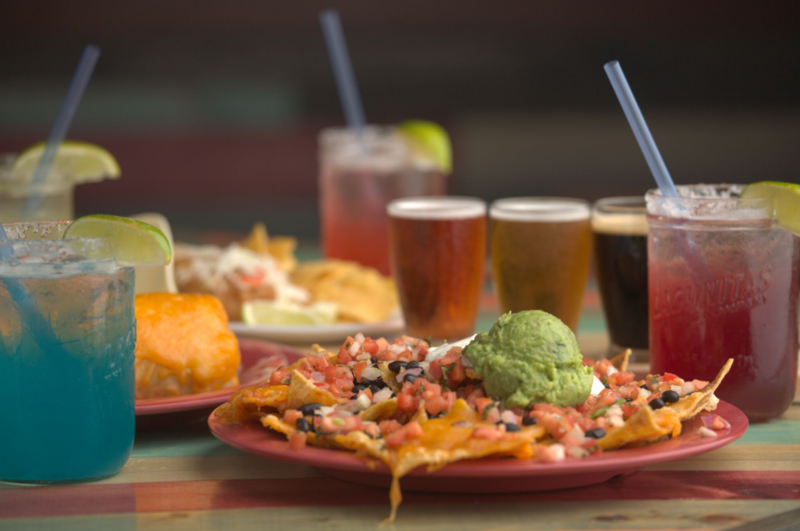 You can always call or visit your favorite Surf Taco location to place an order.